Veteran Bengali actor Soumitra Chatterjee received the highest French civilian award, the Legion of Honour, in a ceremony in Kolkata on Tuesday. The insignia of Knight of the Legion of Honour (Chevalier de la Légion d’Honneur) was conferred on the actor by Alexandre Ziegler, France’s Ambassador to India. 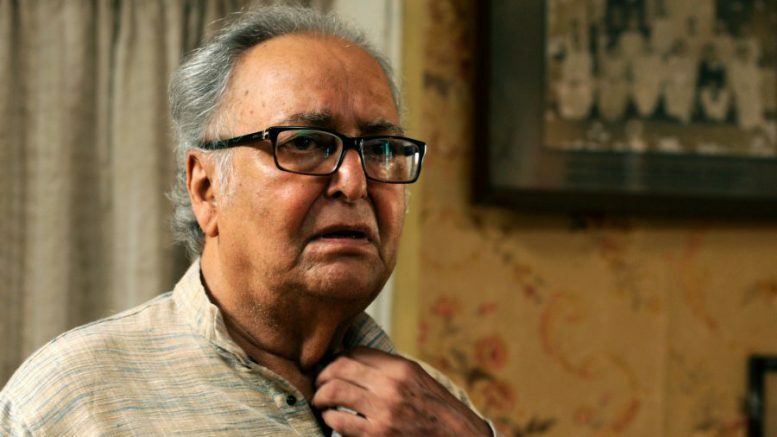 In a career spanning almost six decades, Chatterjee has acted in more than 200 films. He debuted with Ray’s Apur Sansar (1959) and went on to work with the director in 14 films, including Charulata (1964), Aranyer Din Ratri (1969) and Sonar Kella (1974). His other notable credits include Akash Kusum (1965), Kshudhita Pashan (1960), Jhinder Bandi (1961), Parineeta (1969), Sansar Simante (1975) and Ganadevata (1978). Chatterjee has received the Padma Bhushan by the Government of India as well as the Dadasaheb Phalke Award, India’s highest award in cinema. He has also been given the Commandeur de l’ Ordre des Arts et des Lettres, France’s highest award for artistes. Actors Amitabh Bachchan and Shahrukh Khan have also been conferred the Legion of Honour, in 2007 and 2014 respectively, joining a league of eminent Indians that includes Amartya Sen, Ravi Shankar, Zubin Mehta, Lata Mangeshkar, JRD Tata and Ratan Tata among others. 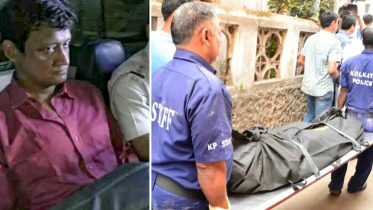 2 Comments on "Veteran Bengali actor Soumitra Chatterjee gets highest French civilian award"